Awake! Awake! 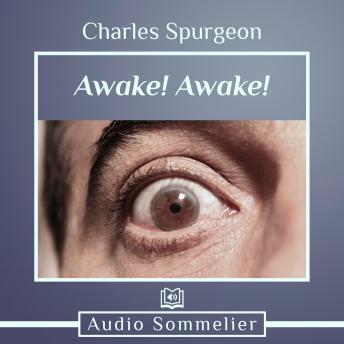 is a classic sermon by Charles Spurgeon, first delivered on Sunday morning, November 15, 1857. This narration is done by Bryan Nyman.